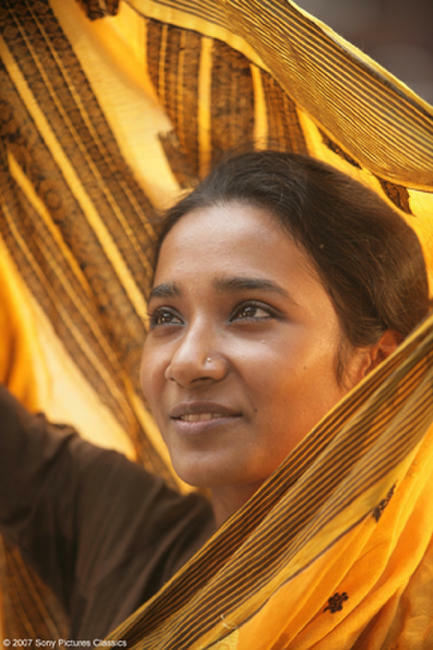 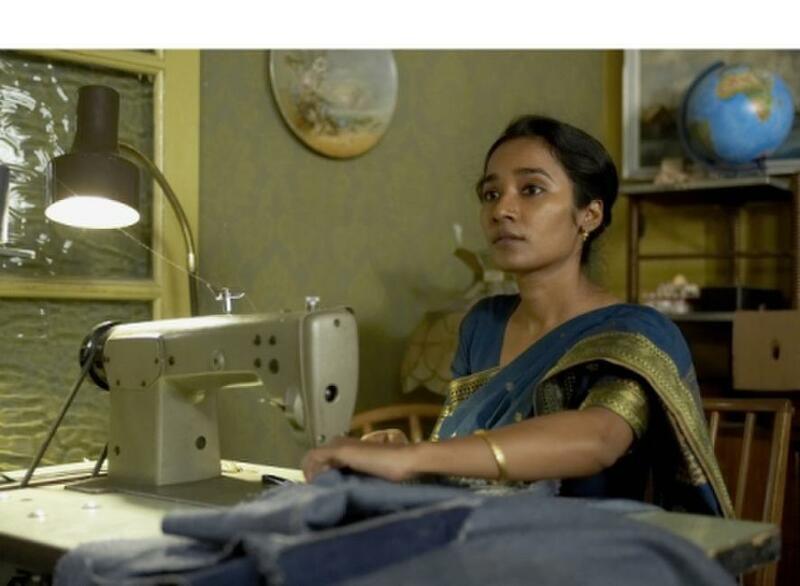 Tannishtha Chatterjee as Nazneen in "Brick Lane." 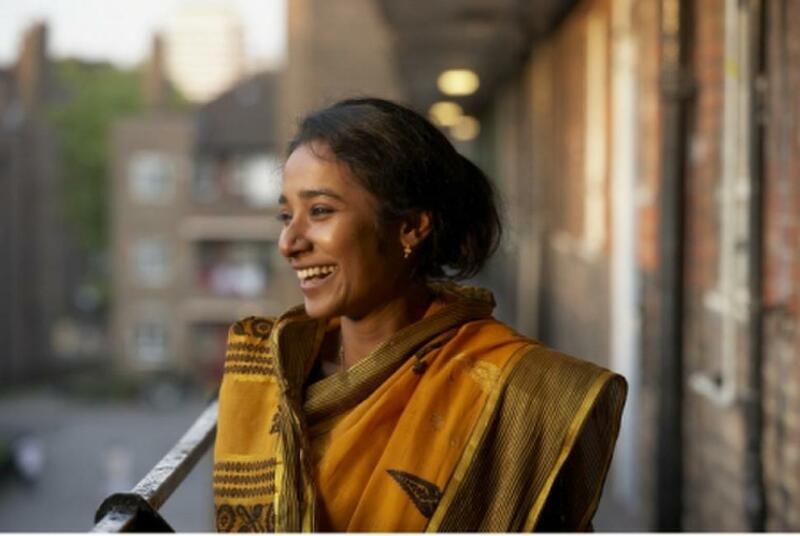 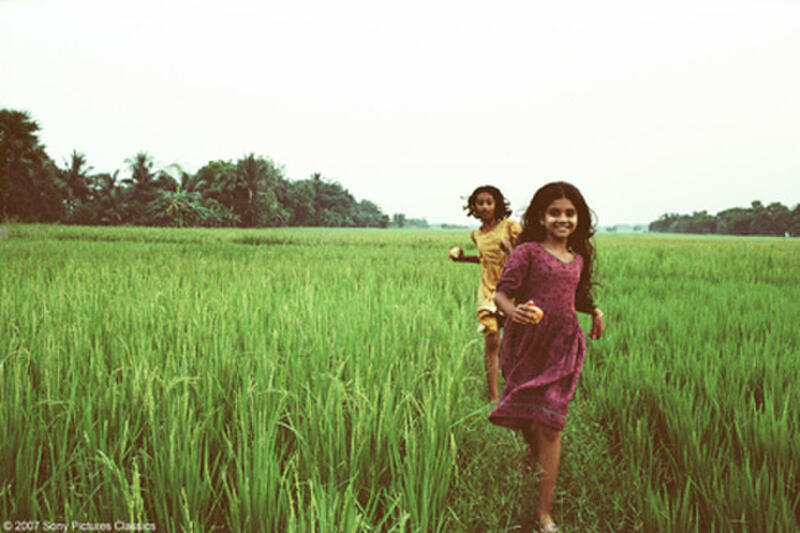 Debjani Deb as Young Nazneen and Kusimika Neager as Young Hasina in "Brick Lane." 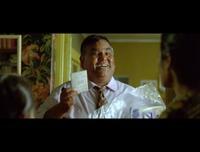 Tannishtha Chatterjee as Nazneen and Satish Kaushik as Chanu in "Brick Lane." 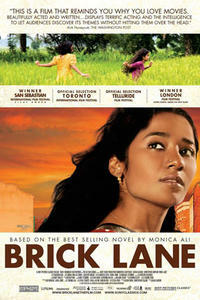 Christopher Simpson as Karim and Tannishtha Chatterjee as Nazneen in "Brick Lane." 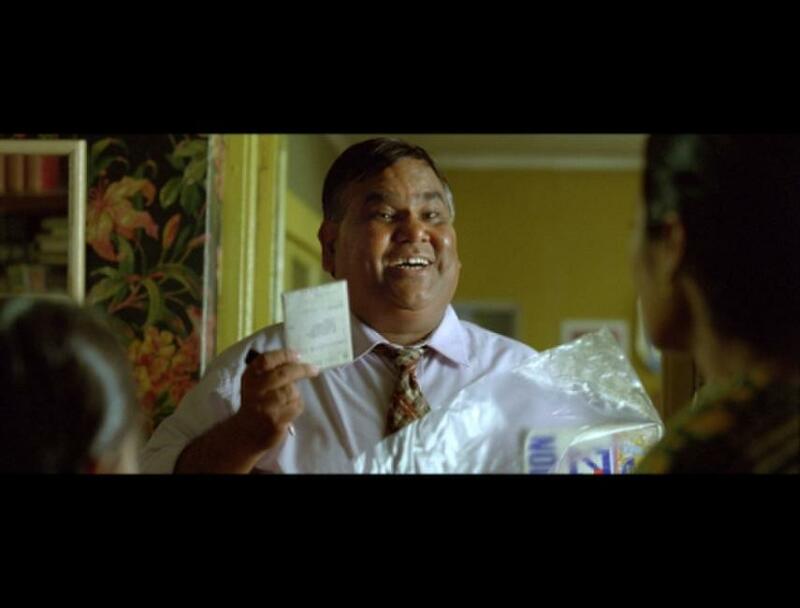 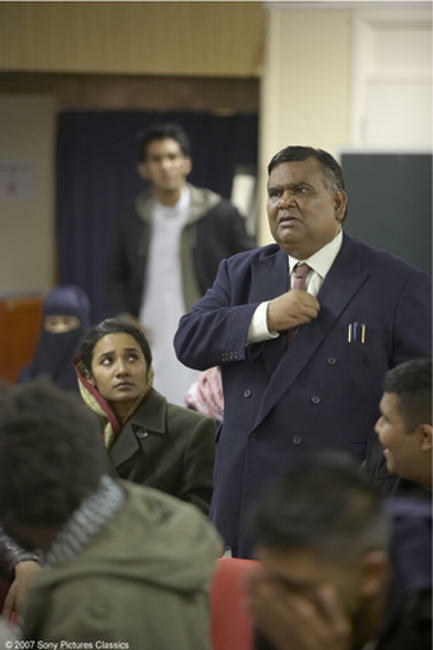 Satish Kaushik as Chanu in "Brick Lane." 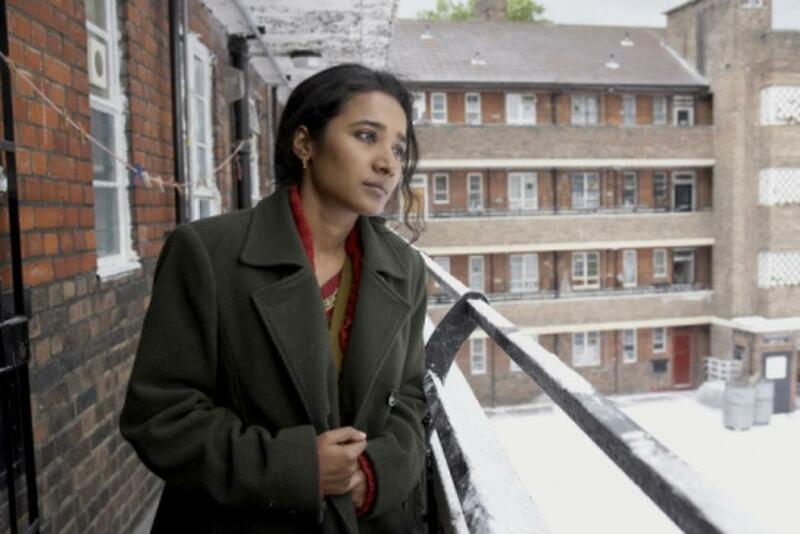 Tannishtha Chatterjee as Nazneen and Christopher Simpson as Karim in "Brick Lane." 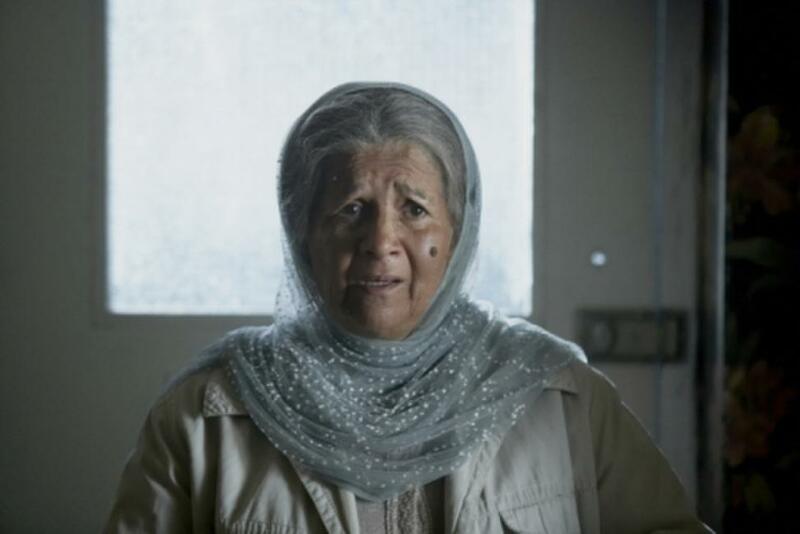 Lalita Ahmed as Mrs Islam in "Brick Lane." 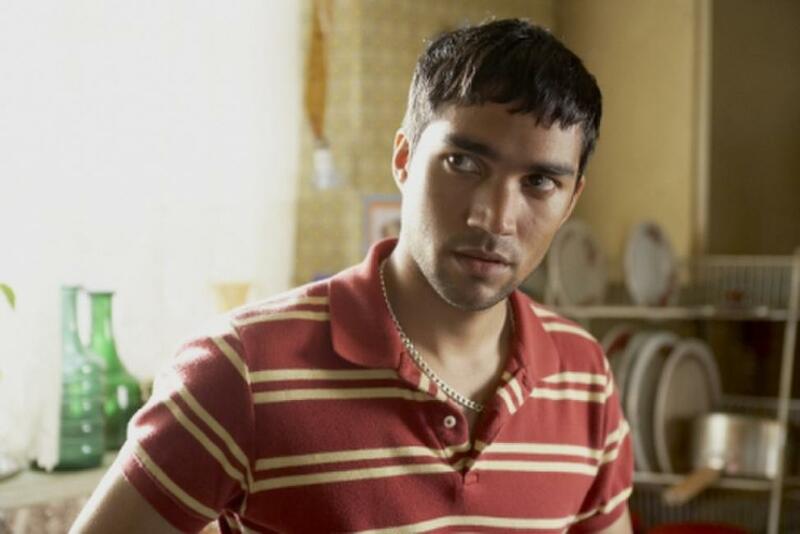 Christopher Simpson as Karim in "Brick Lane." 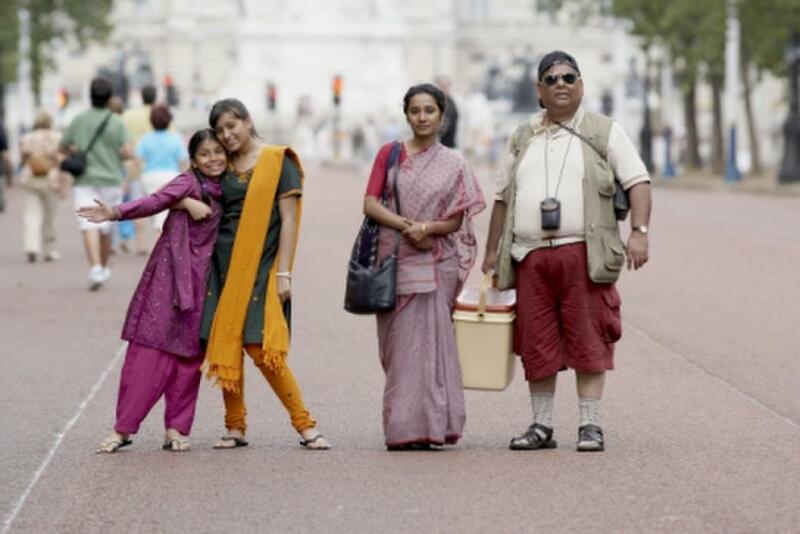 Lana Rahman as Bibi, Naeema Begum as Shahana, Tannishtha Chatterjee as Nazneen and Satish Kaushik as Chanu in "Brick Lane." Satish Kaushik as Chanu and Tannishtha Chatterjee as Nazneen in "Brick Lane." 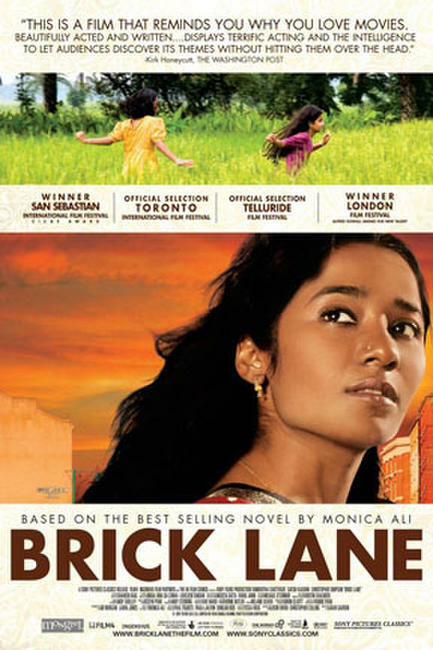 Poster art for "Brick Lane."